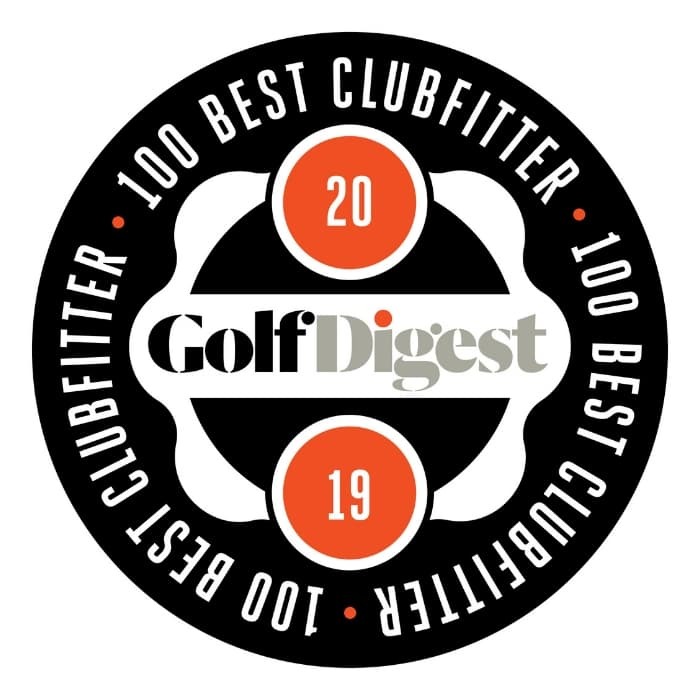 We are excited to announce that once again Pete’s Golf has been awarded the Top 100 Clubfitter in America distinction by Golf Digest! We have been named on the list every year since it was first conceived, and are honored to receive the award again. You can see the full list of companies on Golf Digest’s site here. Golf is not a home-run sport. The best driver for you might not be the longest. Check us out in the latest issue of Golf Digest! Thank you to Golf Digest and all of your clients for your support!